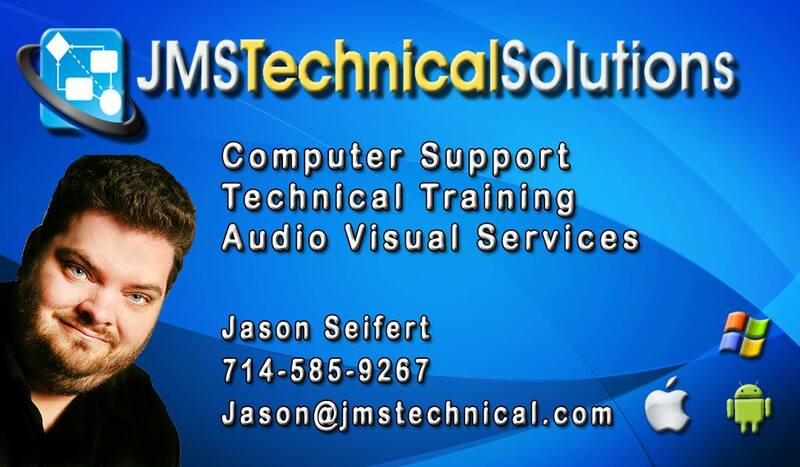 JMS Technical Solutions is Orange County’s one stop, affordable, quality In-home/In-Office I.T. Solution. We specialize in on-site technical support and training with customer satisfaction always a guarantee. With over 20 years experience we guarantee our results and offer efficient and creative solutions without any of the social flaws so common to most technical types. We pride ourselves on being fast, friendly and versatile and are thrilled to help you in all manner of technical challenge. 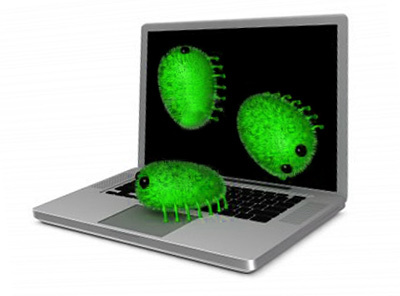 Our services exted beyond the boundries of computers and include portable devices, cellular devices, home A.V. systems, and even vehicular gadgets. If you want to know if we can help with a specific problem always feel free to call or text, If we do not know how we can always point you in the right direction. We work with all brands and models of technological devices including but not limited to: Apple, Microsoft, Acer, Gigabyte, Asus, Zotac, Lenovo, Dell, Samsung, Google, Toshiba, Panasonic, Canon, Epson, Hewlit Packard, Sharp, Sony, Fujitsu, Alienware, Gateway, Tp-Link, Cisco, Dlink, Intel, AMD, Logitech, Western Digital, Seagate, and many more.